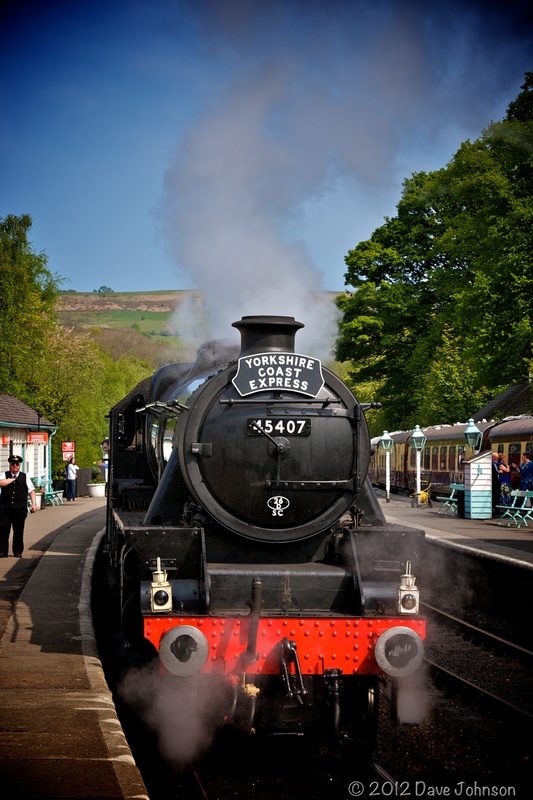 The North Yorkshire Moors railway runs between Whitby on the east coast of England, to a market town called Pickering, approximately 20 miles inland. 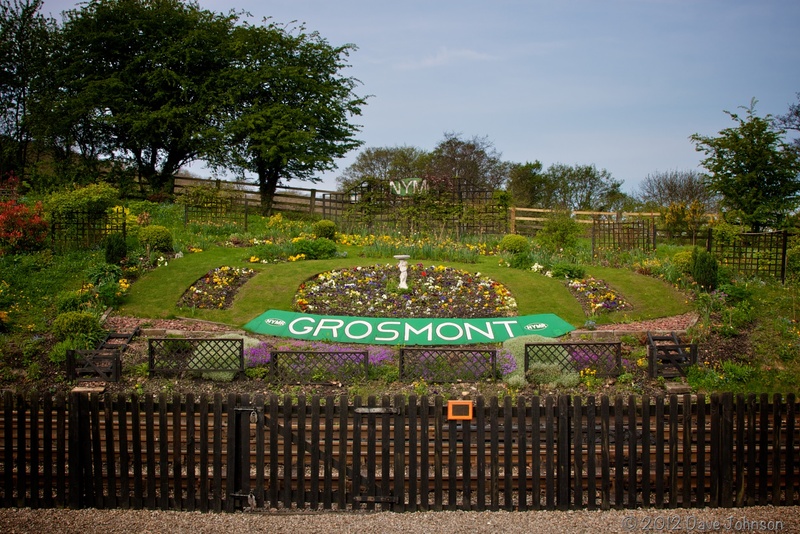 The station of Grosmont is, give or take a few miles, half way between the two. 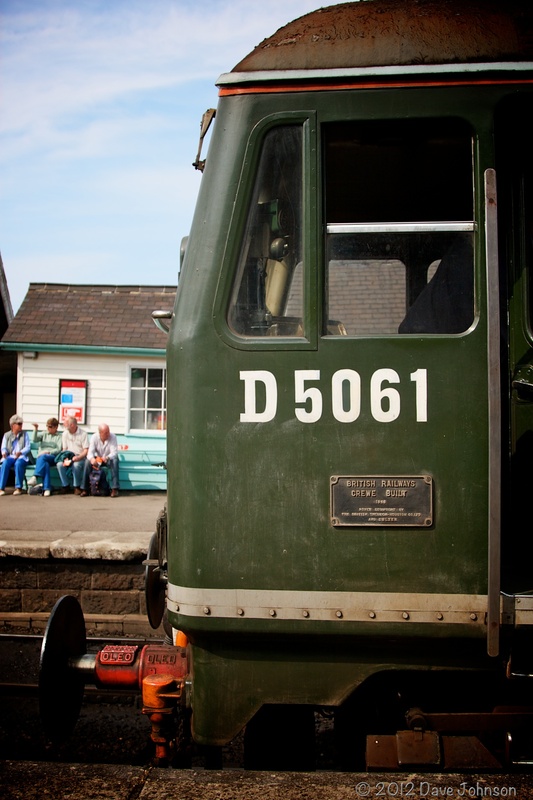 Grosmont is one of the key stations on the line serving as the starting point for many of the scheduled services, as well as for the specials that run throughout the season. 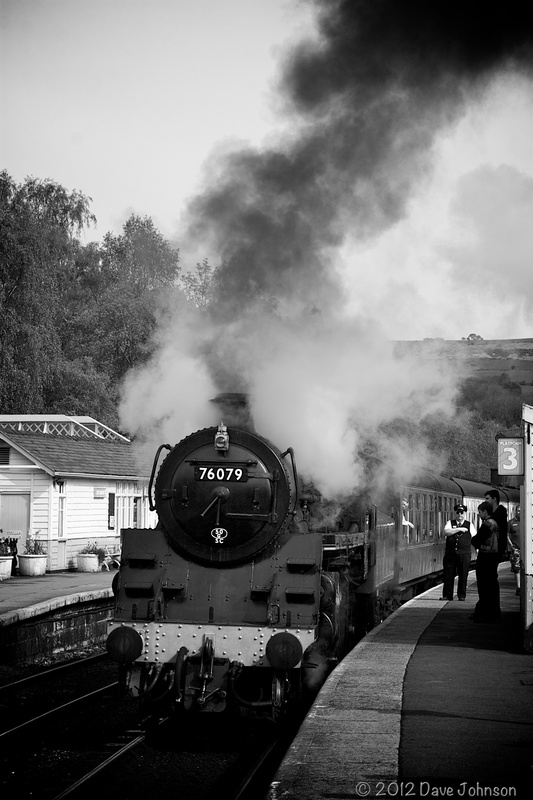 Growing up not far from Grosmont, I have fond childhood memories of being taken to see the trains by my Nanna, who incidentally was born and raised in the town. 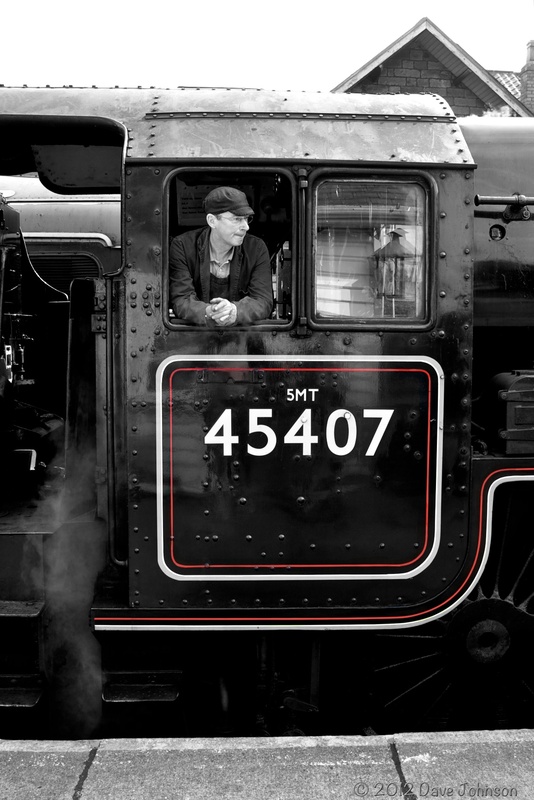 Now that I have children of my own, I am reigniting those memories by taking them to see the steam and diesel trains. As well as providing a fantastic opportunity to take pictures of steam trains, the surrounding countryside, in my opinion, is some of the most stunning in the world. To add weight to support this outrageous statement, is the little fact that some of the scenes from the Harry Potter movies were filmed on location on the NYMR! To clarify why I’ve chosen an unusual post title. Well, for some reason whenever my son asked to watch Harry Trotter I would respond with ‘Barry Trotter’ in a fake mockney accent. Needless to say he didn’t find it very funny…but I still do it anyway. What else are Dads for apart from to be annoying?! 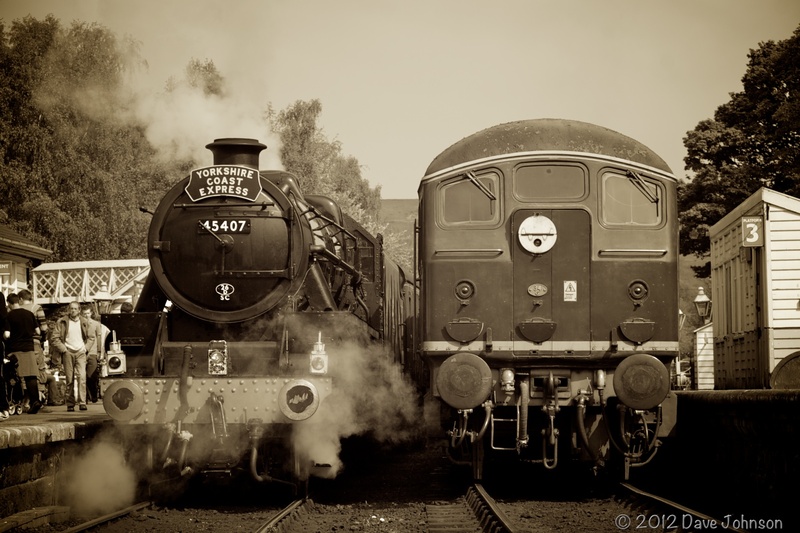 Categories: Trains, United Kingdom | Tags: aperture, Canon 30D, diesel train, england, grosmont, north yorkshire, north yorkshire moors railway, north yorkshire national park, steam train, trains, Transportation | Permalink.